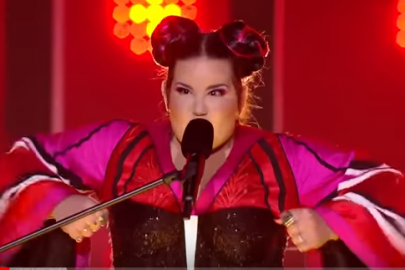 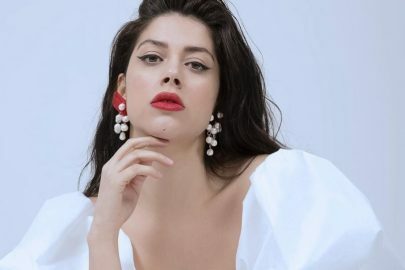 Israel criticised for cultural appropriation in 2018 Eurovision song contest! 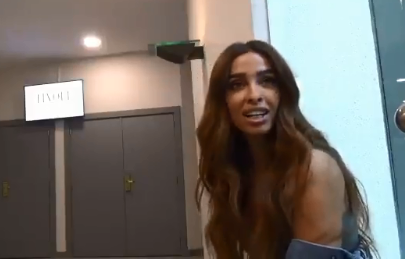 Foureira’s “Yeah Yeah Fire” is officially Eurovision’s hottest meme! 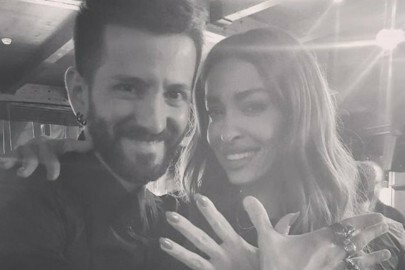 Eleni Foureira has gone Viral!